Hello Linux Geeksters. 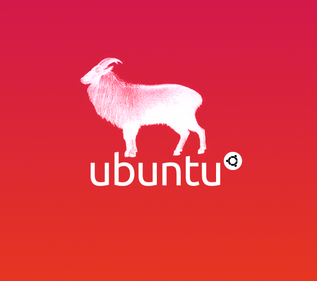 In this short guide I will show you how to easily disable the Apport Error Reporting on Ubuntu 14.04 Trusty Tahr. If you want not to be bothered again by this windows / error notification, you can easily disable it by setting the enable value to 0, in the etc/default/apport file.